Camp Registration here For questions & additional info see mail below. Developmental Teams - Elementary & Middle School Boys Program. Developmental is for players and coaches who are looking for more basketball after their Recreational & School season or have other Spring sports and want to keep expanding their basketball skills. Teams will practice 1 or 2 times per week and participate in scrimmage games and tournaments vs developmental clubs in the Bay Area. Travel will be limited to the Bay Area. Games approximately every 2-3 weeks on Saturdays. Vipers Skills Academy has expanded over the past 12 months. Fundamentals taught by independent professional trainers offered 3-4 days a week in Alameda. Low cost. No tryouts needed. Viper players & families receive deep discount. 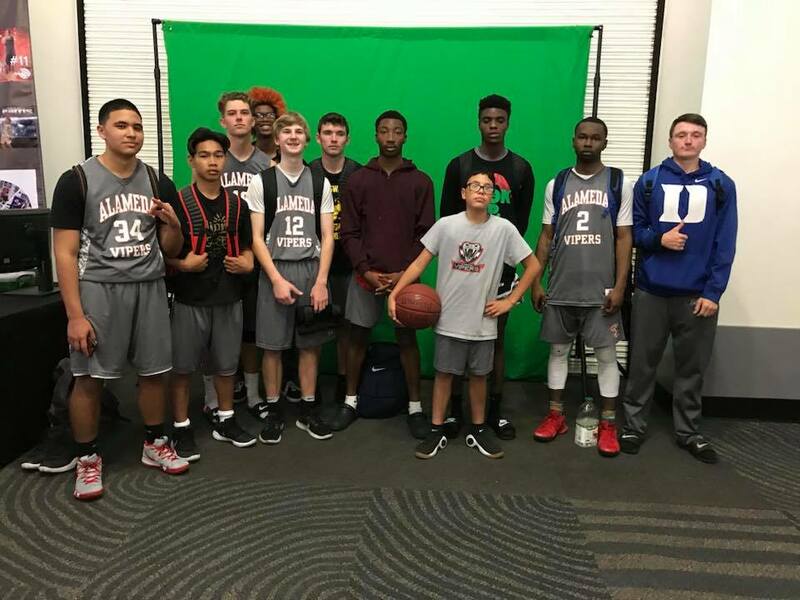 Competitive teams for players and coaches more dedicated to the game with additional practices, training & conditioning and participation in AAU Div. 1 & 2 local and regional competitive tournaments. For players preparing for the next level in Middle School or High School. Kindergarten – 2nd grade beginners level Co-Ed. 1 practice per week. Adaptive equipment & fundamentals. Great job guys + Coach Hugger and Coach Canalin - long road great success years in the making - thank you ! VARSITY TEAM HUGGER READY FOR THE CHAMPIONSHIP GAME ! The video was a 4-kleenex viewing - now go out and make the world a better place guys! and maybe someday coach a youth team !! Reno Runners-up TEAMWORK AND HARD WORK PAID OFF NOW ON the next step! 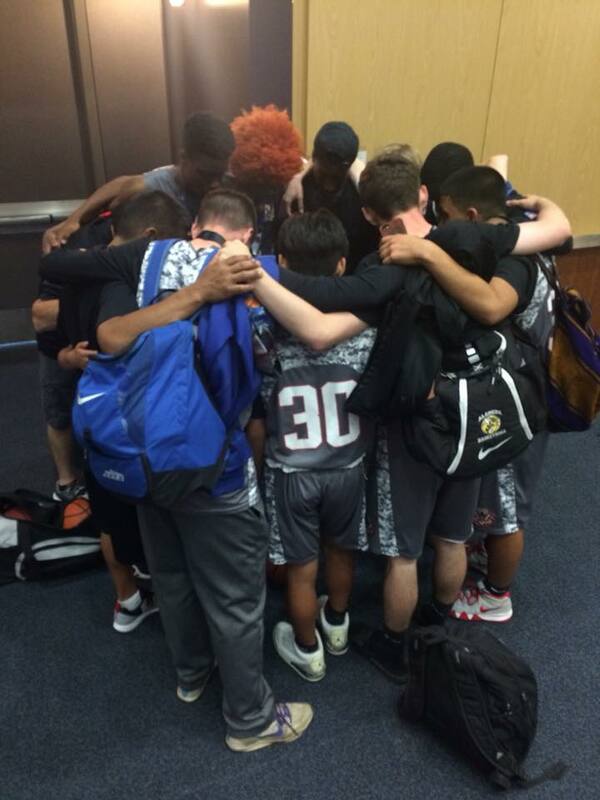 great season - strong finish 1 game from reaching the finals at Reno ! more to come! COACHES REVIEW AND PREPARE FOR THE NEXT GAME! NEW Vipers Girls 3rd-4th grade team first tournament and great win. Great Coaches Patrick and Jeff and Coordinator Ken ! Good work and thanks parents ! We are always looking for qualified coaches. Interested? send us a message.